Skype is instant messaging software that enables you to chat with text or microphone. If you’re a regular Skype user who uses the microphone, there are a few tools available that enable you to customize your voice. These are some of the Windows software packages compatible with Skype that you can change voices with. Skype Voice Changer is one tool that enables you to apply numerous voice effects. This software has a trial and Pro version you can unlock with a £19.95 ($24.72) license. 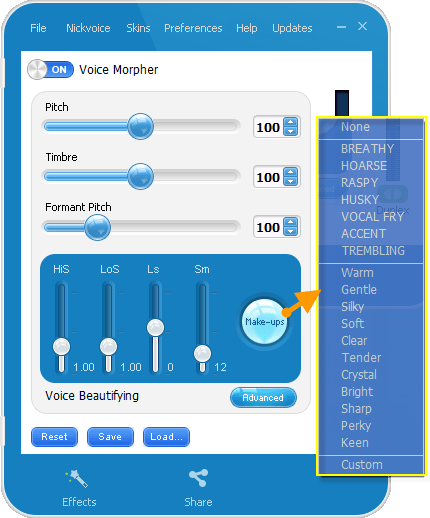 With this tool you can customize voice settings with pitch adjust, wobble, echo, distortion, chipmunk, wet and dry mix sliders. Or you can select from a variety of alternative computer voices instead for real-time chat. The Pro version also enables users to record calls and gives you some extra recording formats. AthTek Skype Voice Changer is a Windows tool for Skype retailing at $29.95, but there is also a trial version available at the software’s website. With this software you can switch to male or female voices or customize pitch. Then you can sync the fake voice in Skype calls without any imported recordings needed. A novelty of this tool is that you can send sound emotions, which are cute audio file and images. In addition, you can also record Skype calls with this software. MorphVOX is voice changer software compatible with Skype and Windows that’s retailing at $39.99. As such, it isn’t freeware; but it has a good variety of voice presets to choose from. The Tweak Voice control panel provides extra audio customization options. Plus you can also apply extra background audio effects. The MorphVOX website has extra plug-ins, voice and sound packs for the software. The publisher, Screaming Bee, has also optimized the program for online gaming so you can set up voices for RPG games. VoiceMaster is a slightly more basic Skype tool than some of the others covered here. This a freeware program that enables users to customize their voice pitch for Skype. Aside from that, its options are fairly limited. 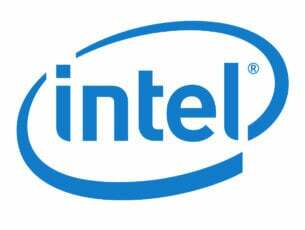 However, it has minimal system requirements, has a decent response time and doesn’t hang or crash Skype. AV Voice Changer has more extensive options for customizing voices for Skype. 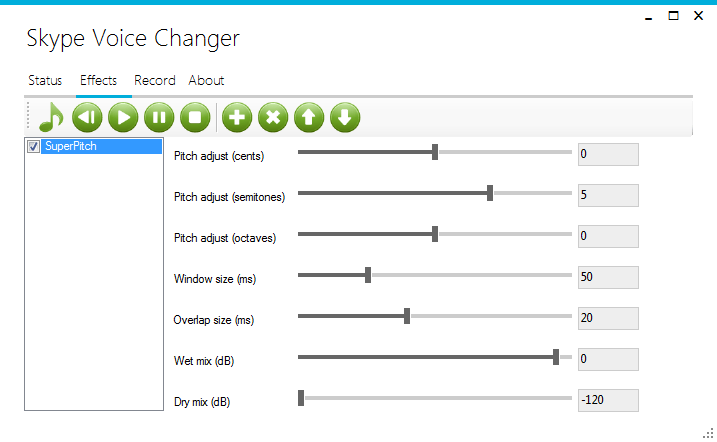 You can configure the software to be the main Skype audio driver. 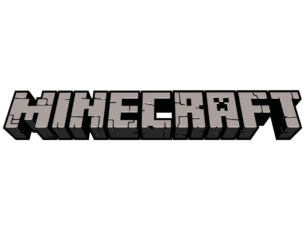 The software has Basic, Gold and Diamond editions. The Basic edition is retailing at $29.95. All the versions include pitch-timbre controls for voice customization and male/female voice preset settings. 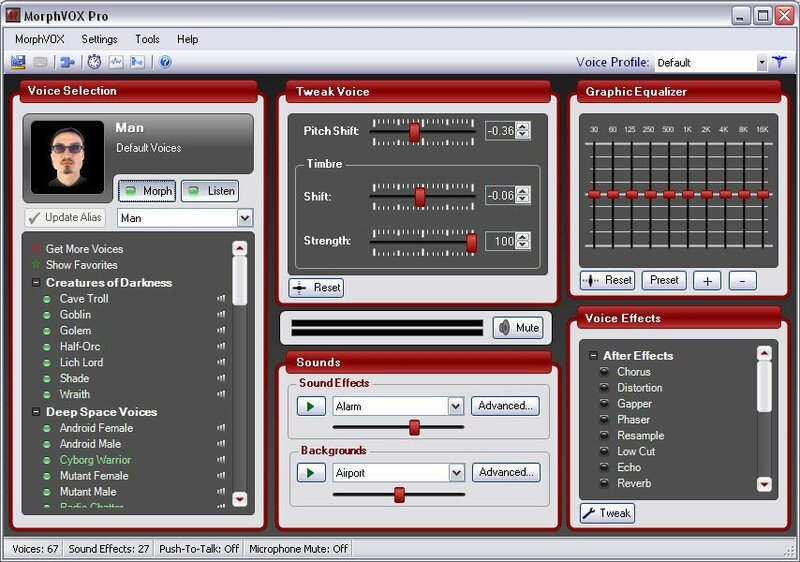 The software includes 30 voice effects and up to 70 background effects. 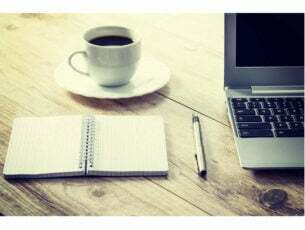 The software customizes voices in real-time, and it also comes with a player and recorder that you can playback various audio formats and capture audio from VOIP programs with. Those are a few of the tools that you can set up alternative Skype voices with. The software packages might not seem much use, but you can still have lots of fun setting up voices for Skype chat sessions.